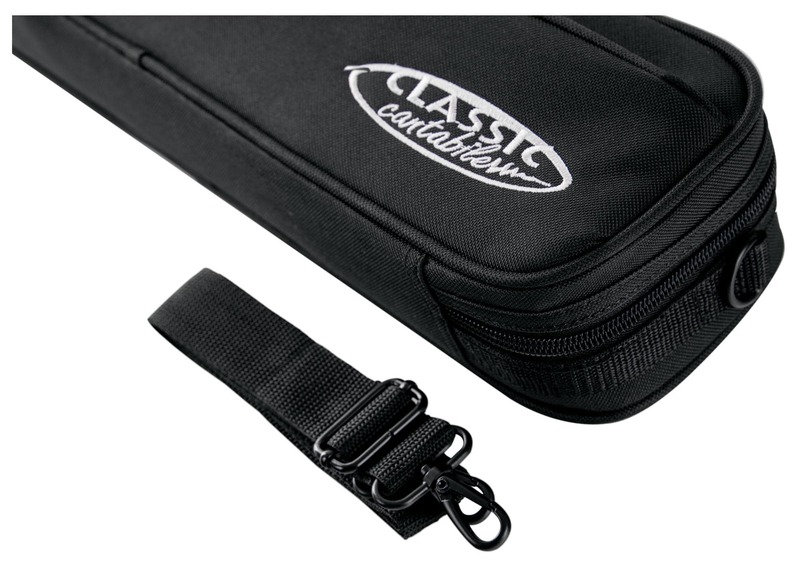 The Classic Cantabile Light Case made from ultra-light thermoplastic material. 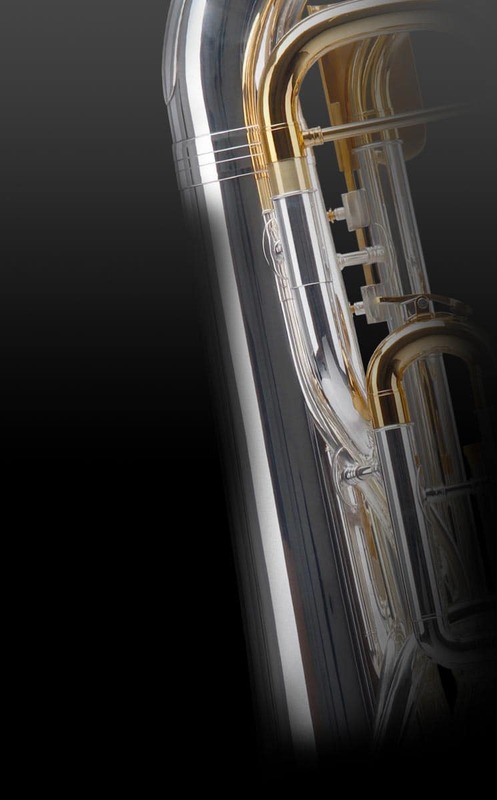 This special material provides long lasting constant temperature and prevents extreme detuning of your instrument. 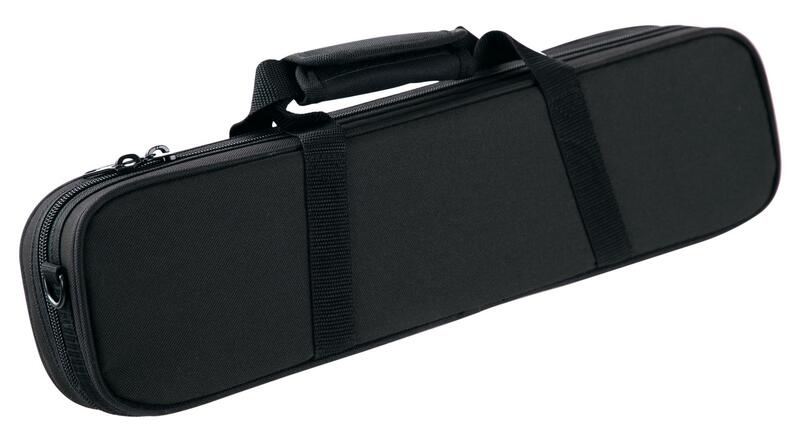 At the same time the core of the case is very sturdy and robust. 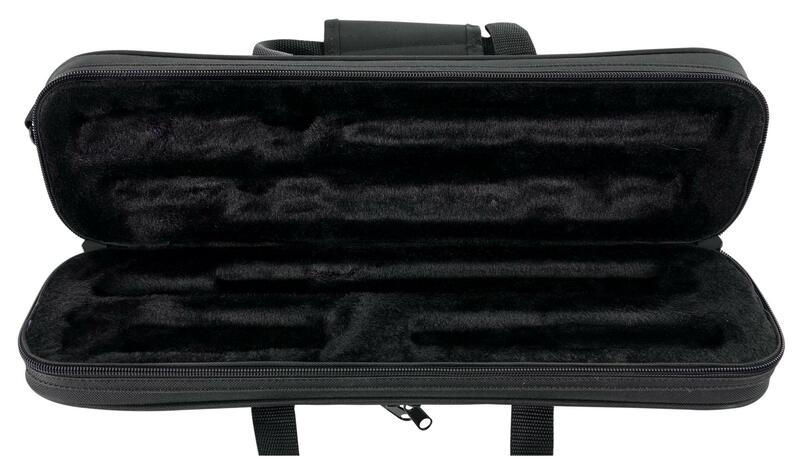 The hard shell is coated with highly durable, double-woven fabric. This special processing technology guarantees exceptional tear and water resistance. 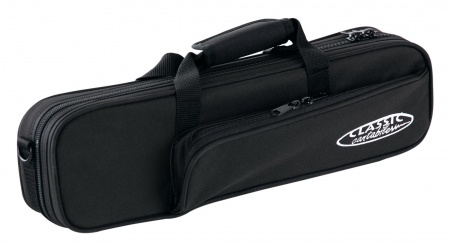 The case can be easily transported with the adjustable handles. A handy outside pocket also provide space for your accessories.